This New Airtel offer is launched in Gujarat, madhya Pradesh and Chhattishart at few weeks back and now this Offer is extended through out the India for the user's who are using 4G Smartphone. 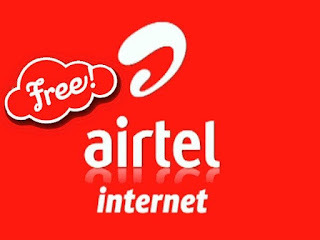 Airtel has announced a new data offer for all its customers purchasing a new 4G-enabled smartphone. Users who purchase a new 4G-enabled smartphone will be eligible to get 10 GB 4G/3G data on a recharge of Rs 259. 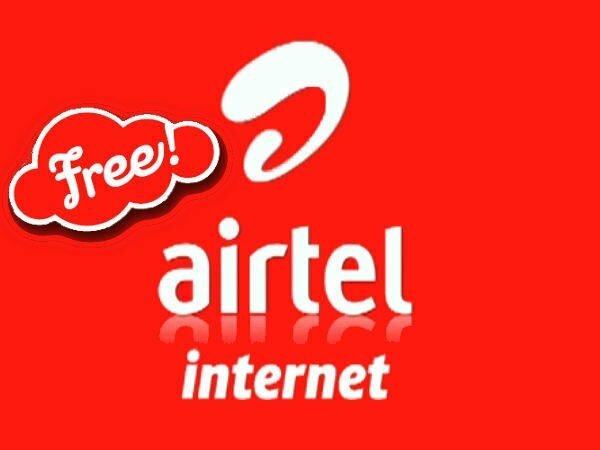 Airtel says 1GB data will be instantly credited to the customer’s account and the additional 9GB data can be claimed via My-Airtel App. The data will be valid for 28 days. Users can recharge a maximum of 3 times within 90 days to avail the offer. “We are proud to have pioneered 4G network for users in India. This invitational offer has been designed for our data savvy customers who can now experience high speed broadband on Airtel’s 4G network with their new devices,” Said by Ajai Puri, Director – Market Operations, Bharti Airtel.